If you have less than perfect credit, got a default, court writ or a low credit score we may be able to help. We have specialist brokers and lenders that will lend to people that have had previous credit problems. We have access to a wide range of loans including ones suited to those of you who have been turned down elsewhere. Below, we’ll tell you everything you need to know about bad credit car loans, subject to lending criteria. If you have had previous credit problems, even a bankruptcy or Part IX debt agreement then a bad credit car loan could be for you. Not every lender offers a bad credit car loan and that’s where we come in. What are the benefits of bad credit car loans? Fixed repayments suited to your budget. Who qualifies for bad credit car loans? 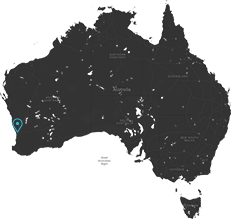 Living in Australia, as a citizen, resident or hold a valid Visa. You’ll need to provide documents to show your income and expenditure, so depending on the lender and your situation, you may be providing a payslip, credit card statement or bank statement. 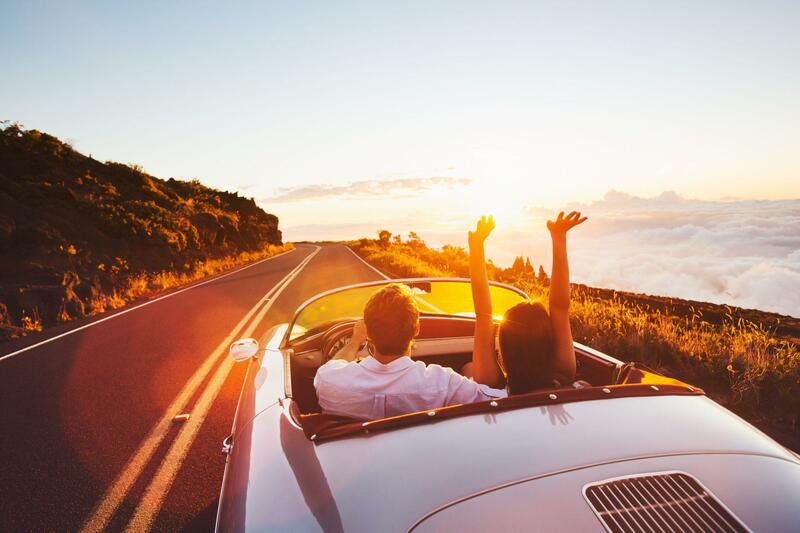 At Yes Loans, we understand that people often experience financial difficulties but we don’t want that to hinder your chance of driving away in a new car. Even if you have had credit problems in the past we’re here to help you get a second chance. If this sounds like you, apply for Bad Credit Car Loans now.